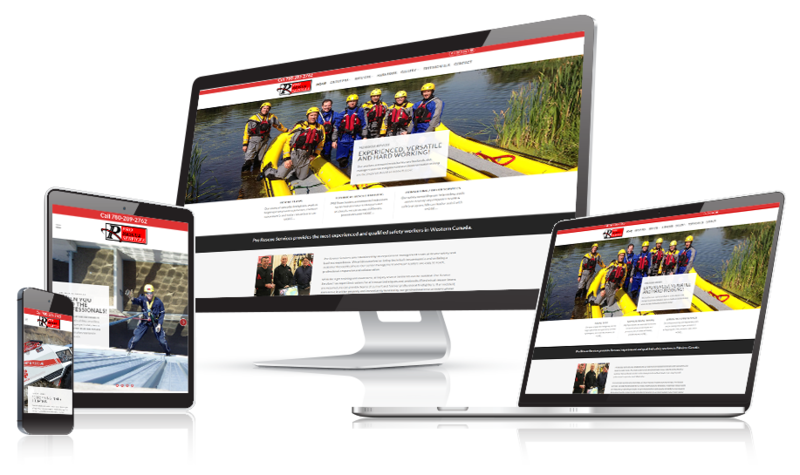 Pro Rescue Services was established in 2013 by an experienced senior management team with vast experience in safety and in the energy, utilities and processing industries. 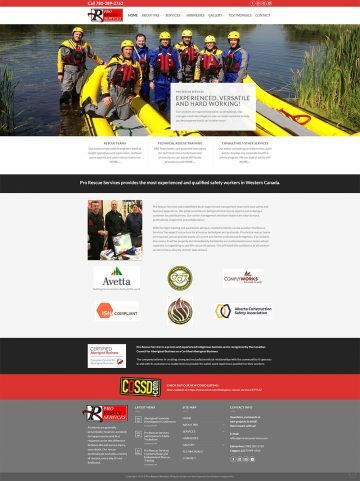 The company’s CEO is an experienced technical rescue professional and has worked on sites in the power generation and energy industries for over 20 years, and they believe in creating strong and mutually beneficial relationships with its customers to enable them to provide the safest work experience possible for their workers. Pro Rescue Services provides rescue services with the most experienced and qualified safety workers in Western Canada. Their work site teams consist mainly of professional firefighters from technical rescue teams as rescue workers. Any emergency event will be properly and immediately handled by their professional rescue team whose expertise is responding to real life rescue situations.